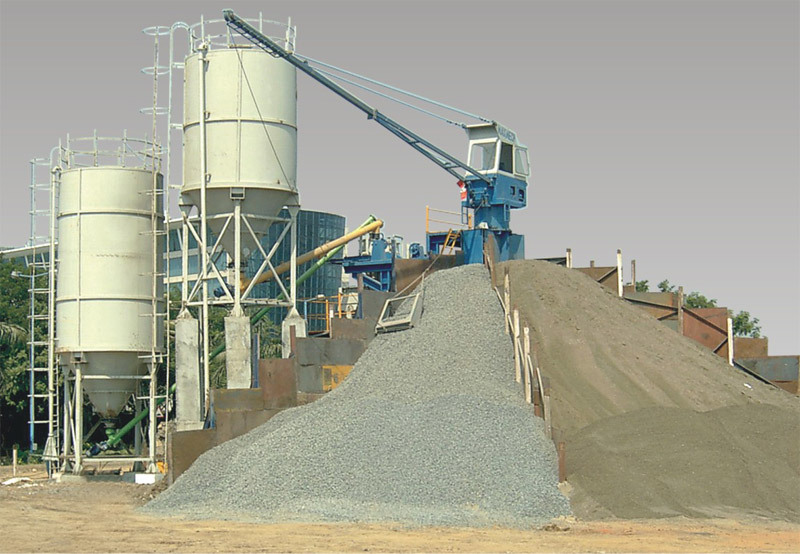 Industrial facilities depend on quality concrete mixers to get the desired homogenous mixtures.Whether a mini concrete mixer or a large industrial mixer, these machines usually consists of a gas or electric motor, a drum and rotating blades. Today, there are many different mixers with different configurations and working principles. Some mixers are specifically designed for one application, while others are extremely versatile and ideal for many different applications. These mixers include variable speed, several shafts, changeable impellers and a wide range of horsepower. The mixers can be used in virtually any industry. Choosing the right mixer for your application can be a difficult task, and it requires attention on every detail. You can choose between stationary or mobile, a large or mini concrete mixer, gas or electric powered, mixer with large or small drum capacity, etc. Take a look at some common mixers that are used heavily in different industries. Magnetic Drive Mixer – This mixer type has one shaft and an impeller that is driven by a magnet. In fact, the internal mixer shaft is driven by a magnet, while the driven shaft does not penetrate the vessel. Portable Mini Concrete Mixer – The portable concrete mixers are ideal for small concrete jobs that require only small amounts of concrete. The mini concrete mixer can be on wheels or mounted on a stand. Also, the mini concrete mixer can easily be attached to a truck for easier transportation. Sanitary Mixer – One common mixer that is used heavily in sanitary environments is the sanitary mixer. It consists of a motor and a gearbox, and is made of stainless steel. It is ideal for highly corrosive materials. Aerator – The aerator is a common mixer, used to dissolve air into water, and is preferred for biological waste treatments. The aerator operates by splashing, or it is submerged with a pipe or with a spark plug that provides air into the impeller. Hand-Held Small Concrete Mixer – This small concrete mixer is extremely light in weight and can be powered either by electricity or by gas. The hand-held small concrete mixer is the most practical mixer, and can be placed on a specific stand. 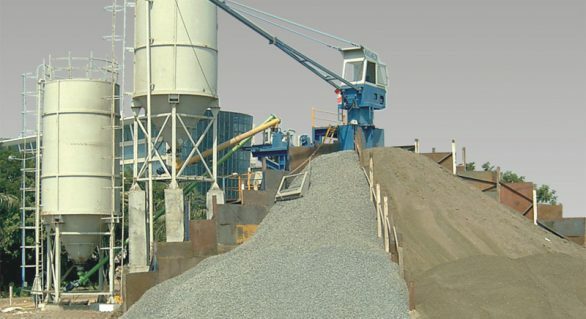 All concrete ingredients are added into the drum, and the small concrete mixer starts the mixing operation once the operator starts the machine. This small concrete mixer offers speed variations and is ideal for the smallest concrete jobs. Gear Drive – Gear drive is a mixing device with an output shaft that works at low speed. Actually, the speed of the shaft is lower than the speed of the motor, due to a gear reducer that is mounted between the output shaft and the motor. The gear drive transmits higher torque and has higher pumping efficiency per horsepower.